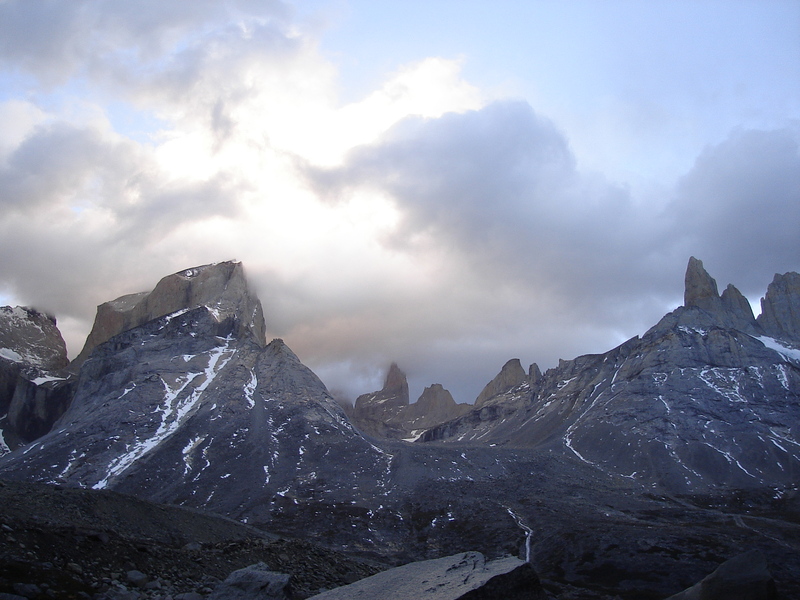 Aleta del Tiburon – The Sharks Fin | silence valley patagonia. 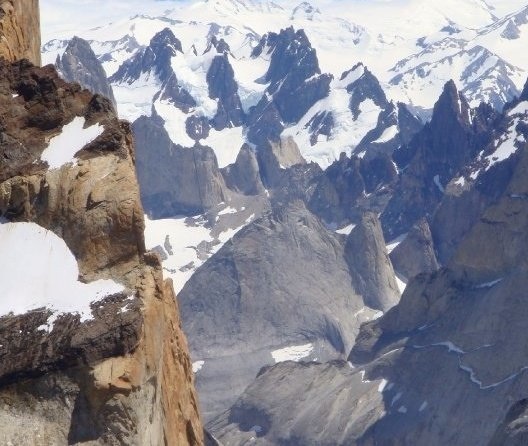 Located at the end of the French Valley in Torres del Paine, the Sharks Fin is surrounded by impressive mountains including Forteleza, La Espada, El Cuchillo, La Hoja, La Mascara, Cota, Catedral and the massive north face of Paine Grande. The Climb starts at Campamento Británico in the French Valley. Británico is where we will make our base camp and get ready for our attempt of the south face of the peak. From Británico to the base of the wall takes two and a half hours. We approach the base carrying some of the gear we will need for the climb. This is an excellent opportunity to give you a first impression of the climb. After this, we wait for a good window for climbing, depending on the weather in Paine. The climb: The climb takes approximately 12 hours round trip to and from the base camp depending on the weather and your fitness level. The climb consists of 11 pitches, most 5.6, with a few 5.9. 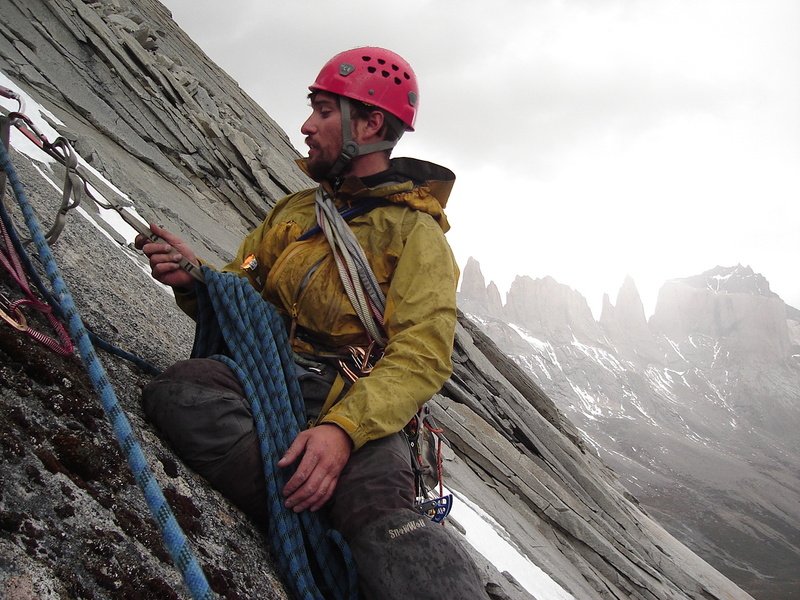 However, the rappel is the difficult part of the climb, since the wind can make the descent more difficult. $2500 USD per person. Maximum 2 persons. Includes guide, gear, food, and transportation to and from Paine. 8 days.